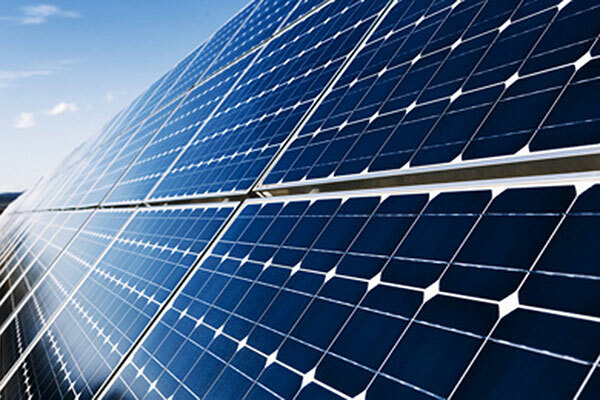 China-based Trina Solar Limited, a leading solar panel manufacturer, said it will provide 167MW of PV modules to the largest solar PV project in Europe. ACS Group and its subsidiary Cobra, specialised in turnkey energetic infrastructures, are building the power station in Mula, Murcia province (Spain) which will cover 1,000 hectares with a total power capacity of 500MW, said a statement from the company. Deliveries are scheduled for Q3/Q4-2018 and Q1-2019. The project is expected to be operational by the end of 2019, it said. Trina Solar will supply 496,000 units of its TSM-PE14H multicrystalline modules with power outputs between 335 and 340W. The half-cell design yields higher efficiency and its new cell string layout reduces energy losses caused by inter-row shading. In addition, the 1,500V certified modules are ideal for large-scale installations since BOS costs are reduced by connecting more modules in a string, it added. “We are confident that our business relationship with Cobra has a bright future. Despite the paralysis of recent years in the Spanish PV market, this endeavour proves that the sun shines again in the country for solar PV as the technology is already competitive without subsidies,” he added. As a leading global module manufacturer, Trina Solar has built a strong sales and operations team worldwide with products sold to over 100 countries and regions across the world. By the end of 2017, the company's accumulated shipments totalled 32GW, ranking the firm the first among module manufacturers worldwide, said a statement.